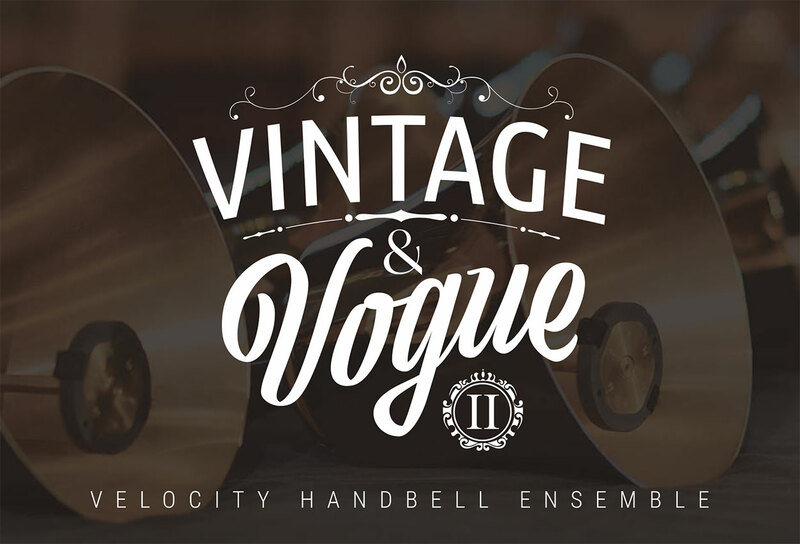 Please join Velocity Handbell Ensemble for a 10-year anniversary revival of their Vintage and Vogue concept concert. Whether you like classical or contemporary, this concert will have something for you. Featuring standards from Rossini, Fauré, Pachelbel, Holst, and Bach, along with original works for handbells, this concert will include full-choir selections from the Vintage and Vogue CD and a world premier commission. 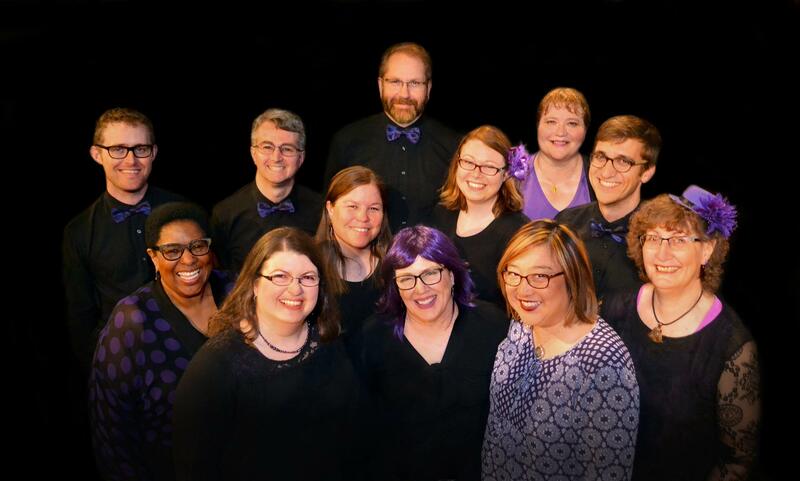 Celebrate with Velocity Handbell Ensemble at a Vintage and Vogue Redux concert! Visit Velocity Website for more information.